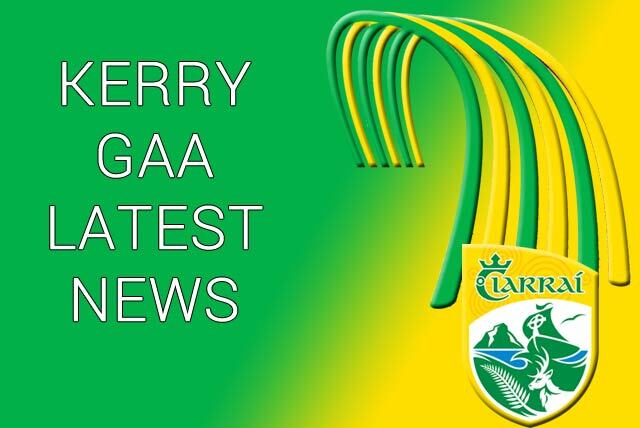 The 2019 County Junior football Leagues are scheduled to commence on Friday 17th May and on the consecutive Friday evenings of 31st May, 21st June, 5th July and 19th July with semi finals on Friday 2nd August and Group Finals on 9th August – all fixtures as per Eolaire 2019. Clubs are encouraged to assess their players’ availability and discuss the merit of junior leagues as a definite commitment to fulfilling all scheduled fixtures is a necessity. Junior Leagues are stand-alone competitions designed solely for “B” and /or “C” players only i.e. for players other than those named on first / second “15s” lists as submitted to District Boards and Co. Board earlier this year. Clubs are invited to confirm participation in this year Junior Leagues by Friday 19th April. Please indicate your preference to play at 15 or 13 aside, also for larger clubs whether you wish to enter one or two teams.